As we celebrate the successful New Horizons “fly-by” mission, a look back on the work of Clyde Tombaugh, the man who first “discovered” Pluto back in 1930. Like most scientific breakthroughs, Tombaugh’s discovery of Pluto was not a eureka moment, but the end product of a long and laborious research process. Using a “blink comparator” to flip between thousands of images taken with his telescope, Tombaugh had to pick out evidence of planetary motion among the masses of stars, asteroids, and space junk littering the photographs. Check out a simulation of Tombaugh’s research process here. Erich Weidenhammer, curator of the University of Toronto Scientific Instruments Collection, used a 3D printer to recreate a 19th century psychological instrument designed to test color perception. An interesting reflection on what history can gain from the use of new technologies to study material culture, especially those instruments that do not survive in modern collections. 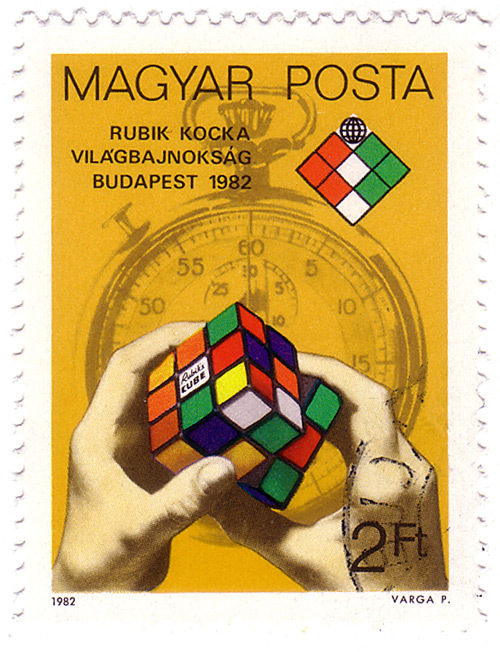 This week, Ernő Rubik turned seventy-one. On Wednesday, his eponymous cube turns forty-one. How not to remediate oil spills: lessons from Deepwater Horizon and the Exxon Valdez. Diagnosing and addressing structural racism in the tech industry. There’s a good chance that sometime in the next fifty years, an enormous earthquake and tsunami are likely to destroy the Pacific Northwest. Thanks to Kathryn Schulz, you can’t say you weren’t warned. This entry was posted in Links and tagged 3d printing, clyde tombaugh, earthquakes, links, new horizons, oil spills, pluto, rubik's cube, tsunamis on July 16, 2015 by americanscience.